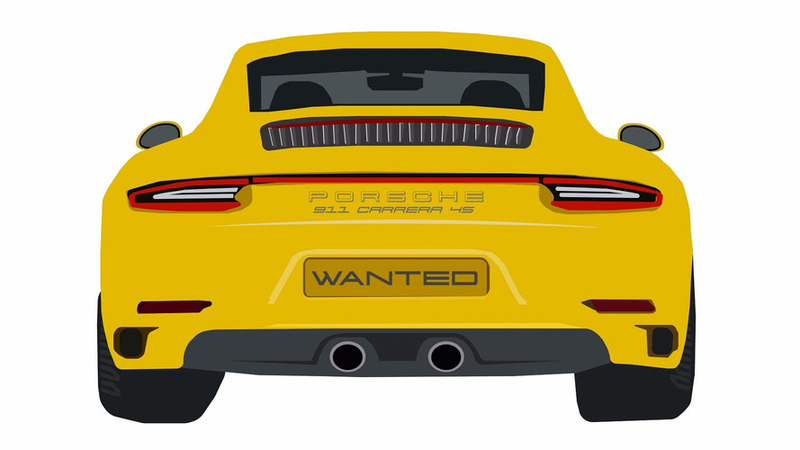 One in six examples of the model have a stolen warning on their record, a higher ratio than any other car. 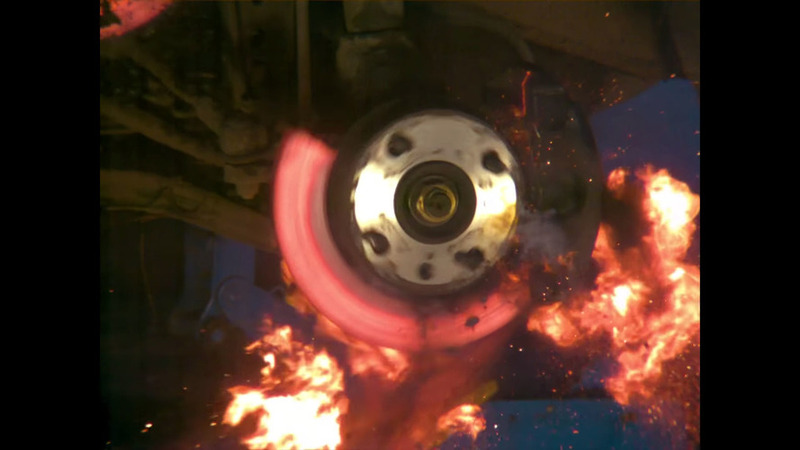 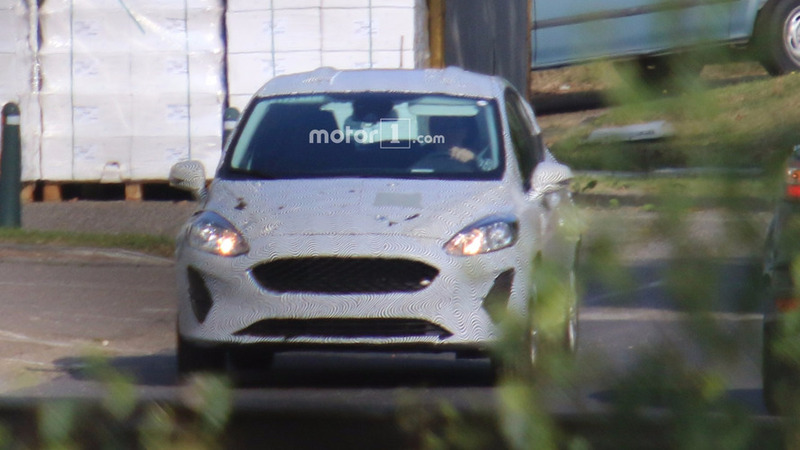 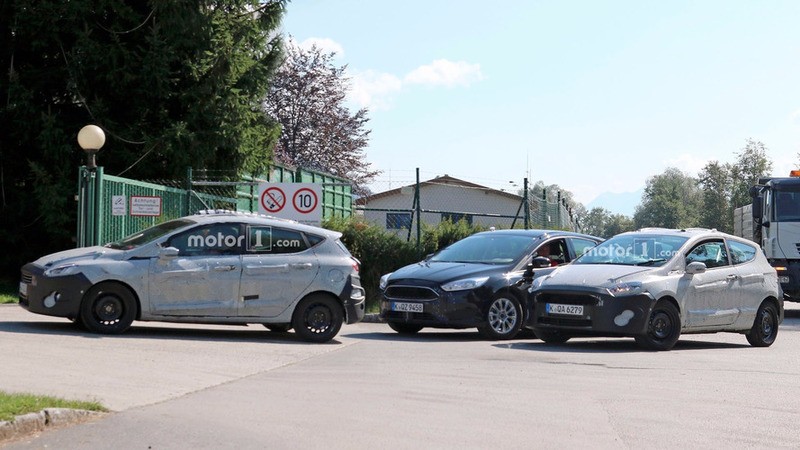 Ford is still holding back a lot of details about the little car. 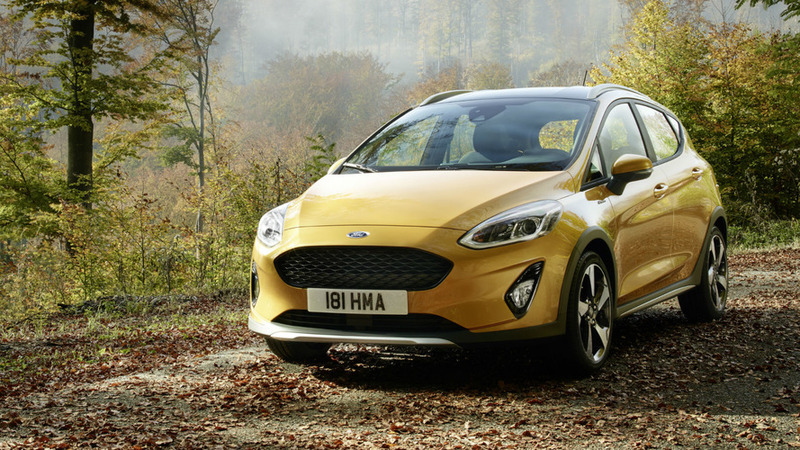 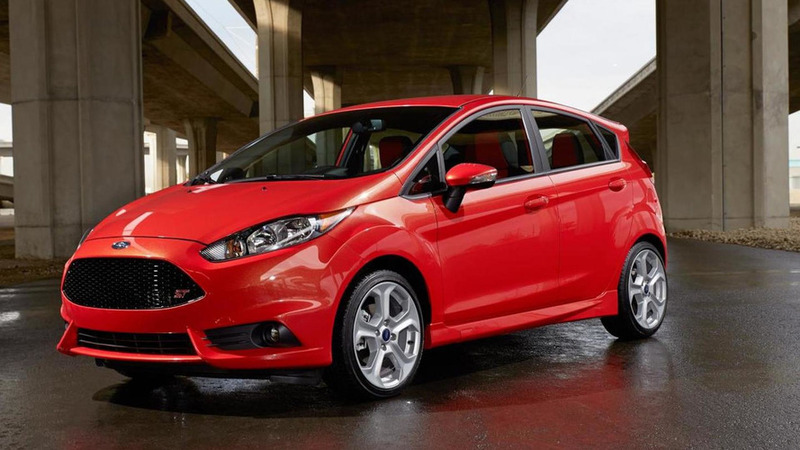 The 2017 Ford Fiesta shows off its softer side with an evolutionary new look. 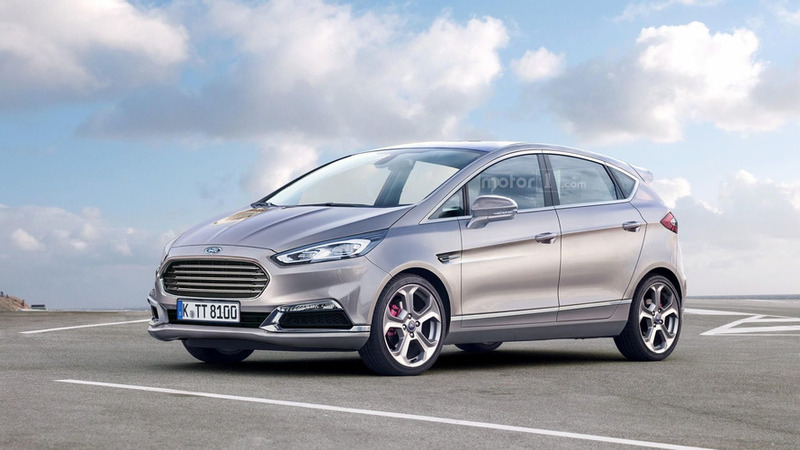 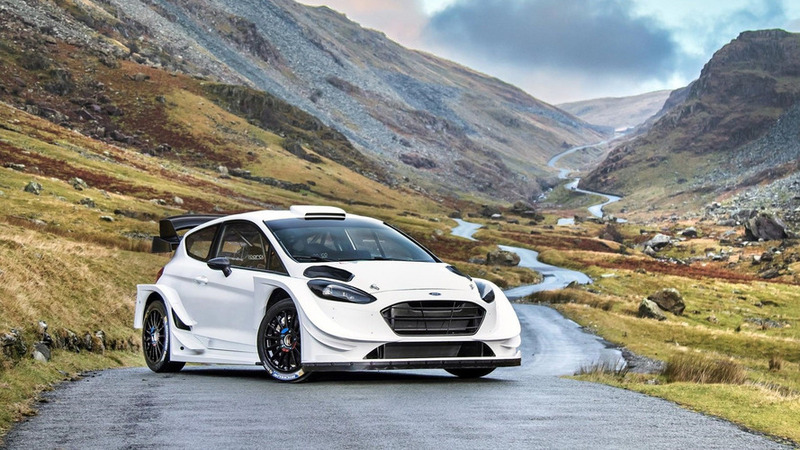 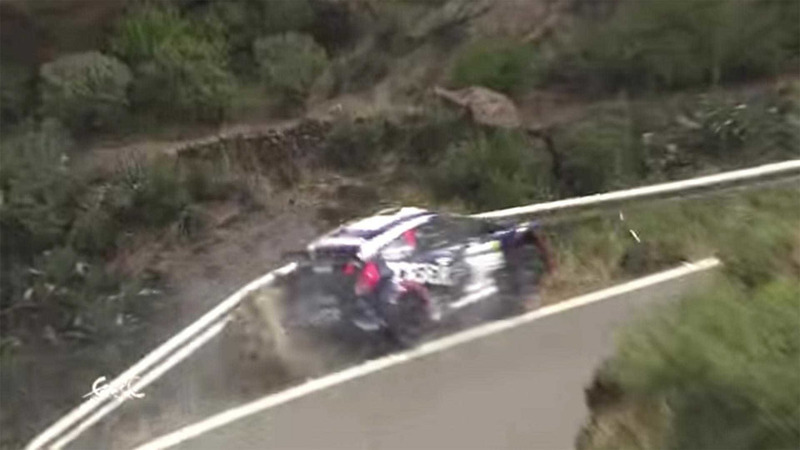 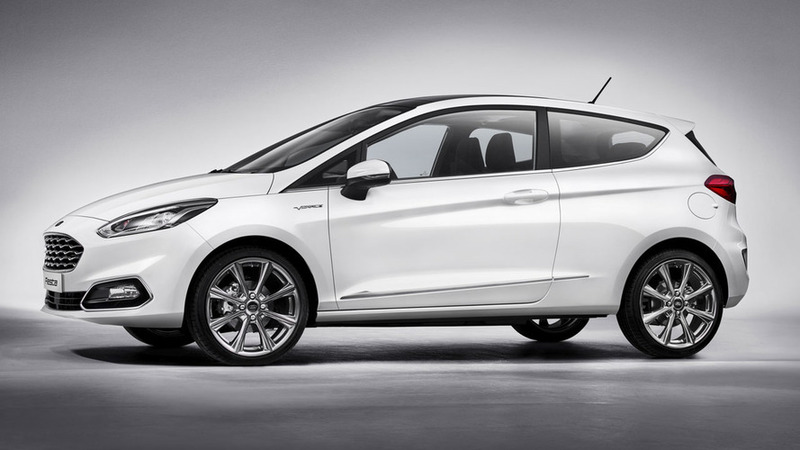 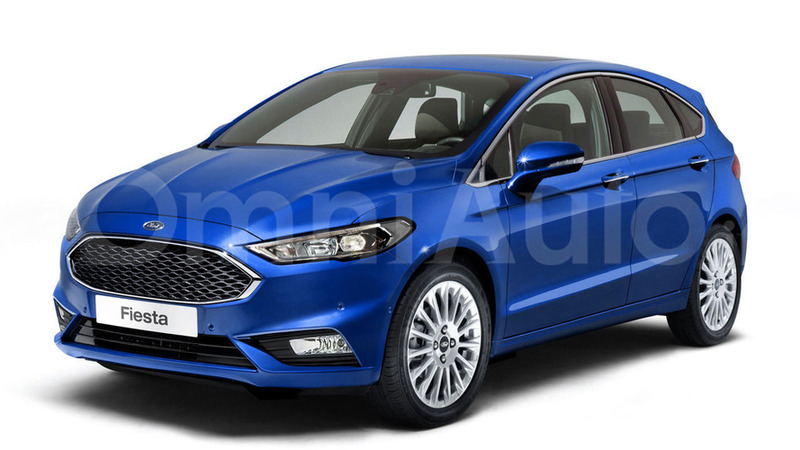 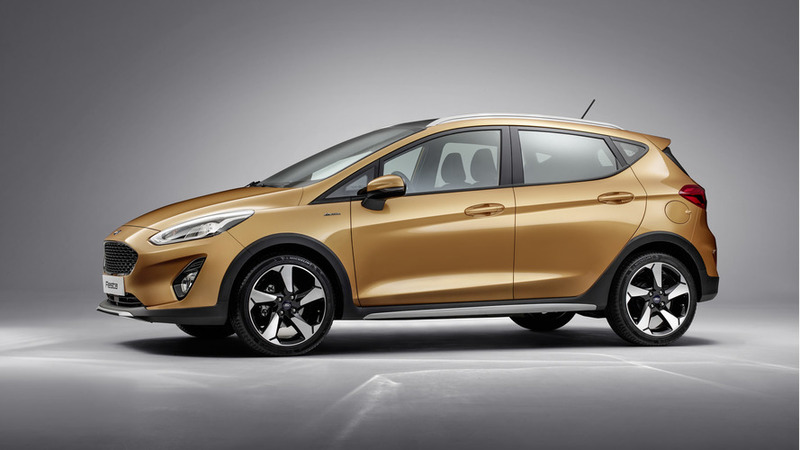 The manufacturer will reveal the all-new Fiesta in Cologne, Germany. 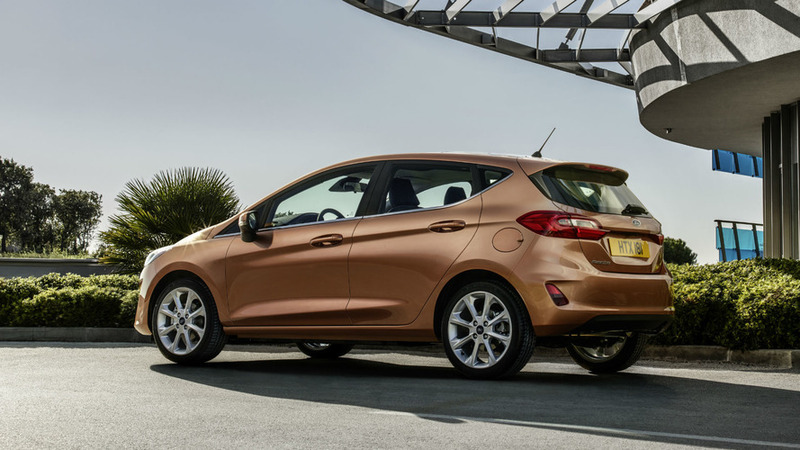 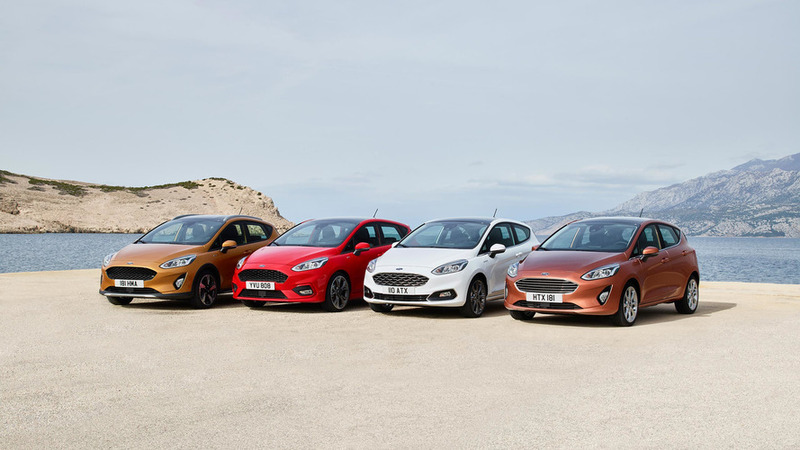 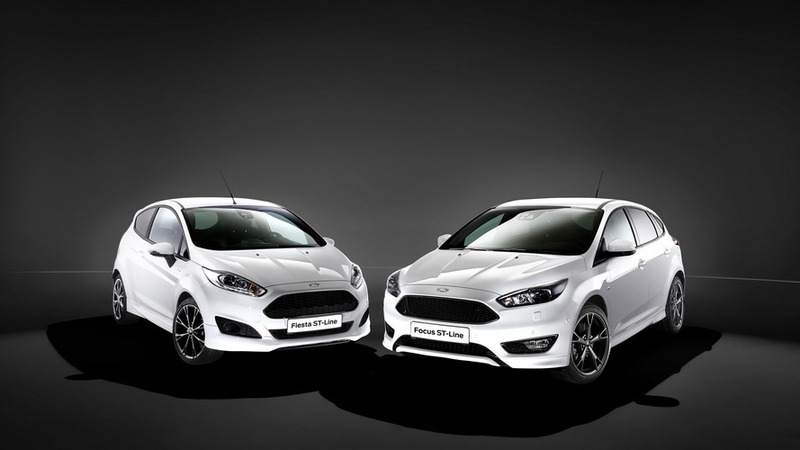 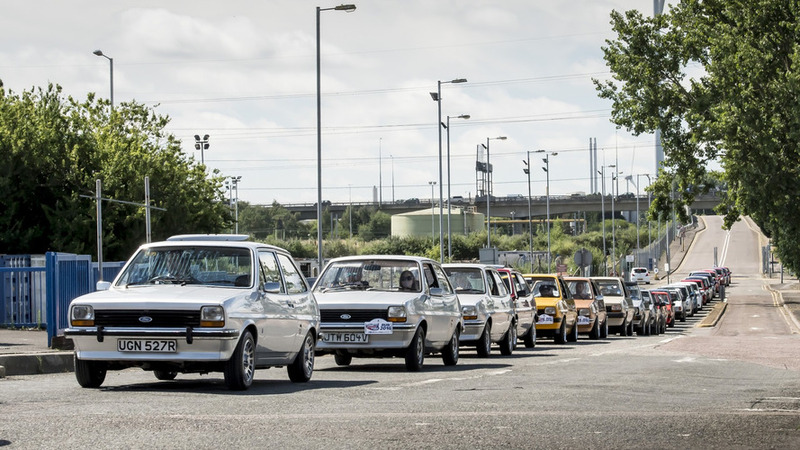 Ford's new ST Line for the Fiesta supermini and Focus compact hatchback is all show without the extra go.